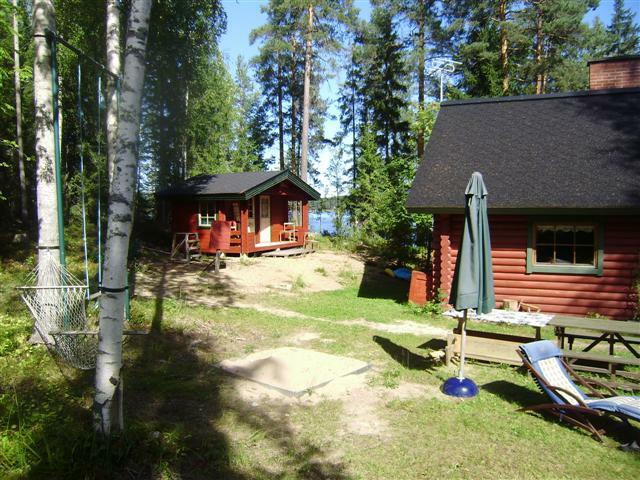 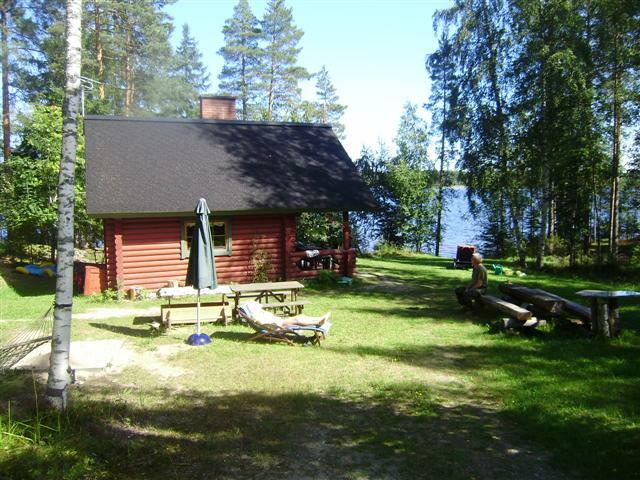 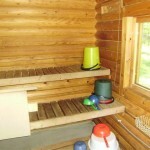 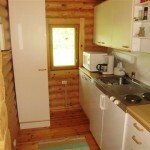 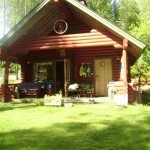 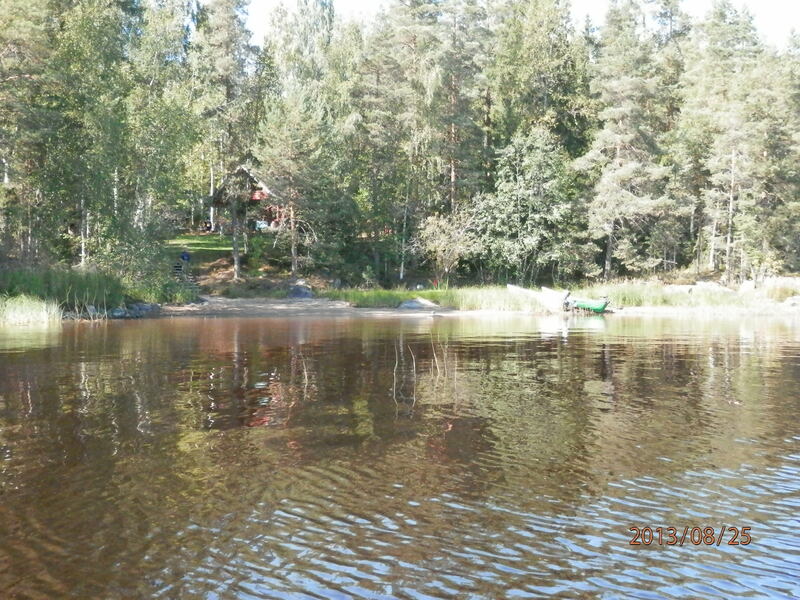 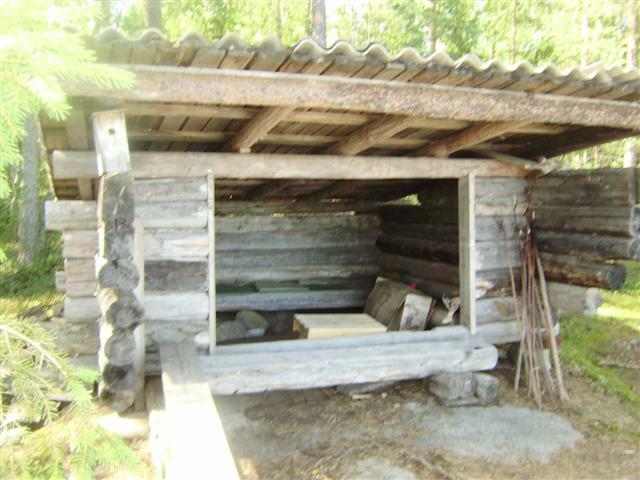 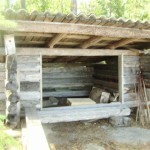 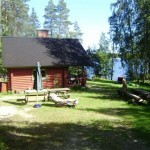 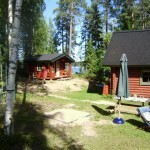 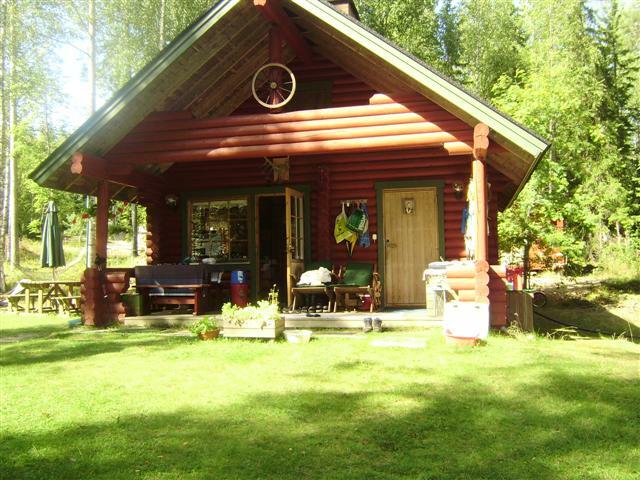 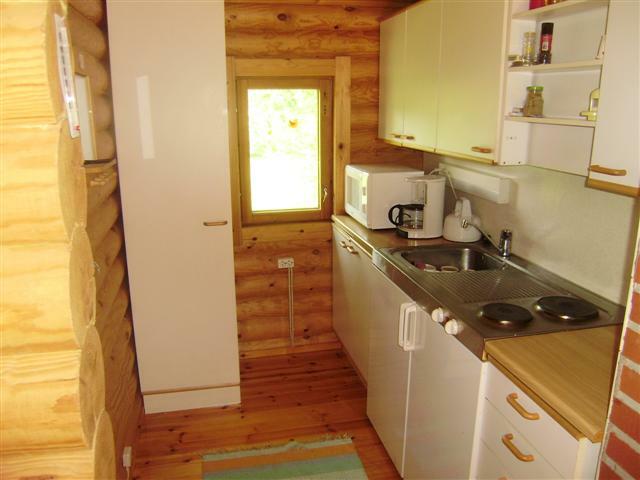 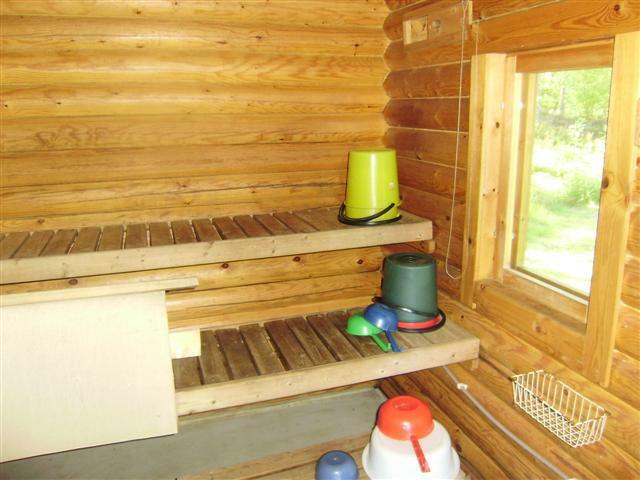 Small log cabin / sauna, 25 m2. 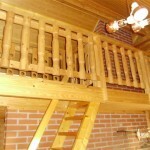 Sleeping accommodation for 4 (+2 on sofa bed). 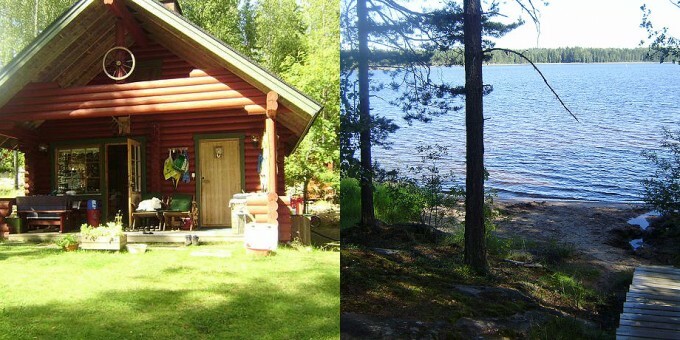 Road all the way to the cabin. 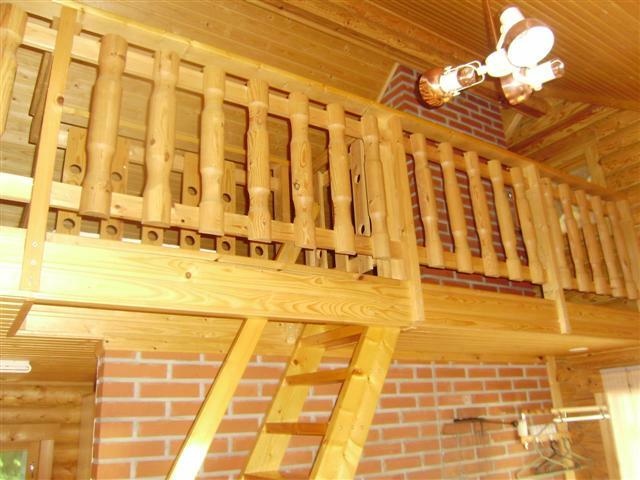 Two extra rooms in a separate barn. 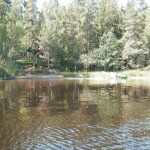 Nice beach for swimming.